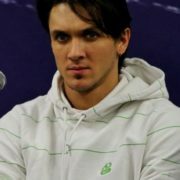 Maxim Trankov is a Russian figure skater, Honored Master of Sports of Russia. You know, he is a two-time 2014 Olympic champion, 2013 World Champion, three-time European champion. By the way, he is a four-time champion of Russia together with Tatiana Volosozhar and World Junior Champion together with Maria Mukhortova. 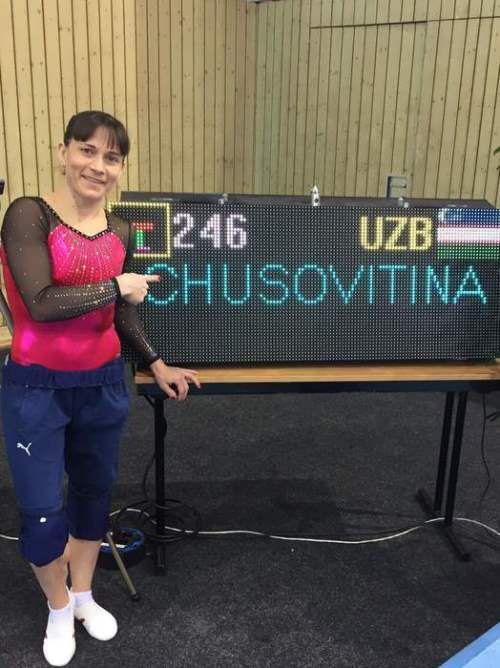 Also he is a silver and two-time bronze medalist of the European Championships. 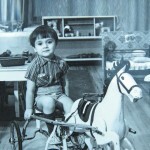 Maxim was born on October 7, 1983 in Perm, Russia. 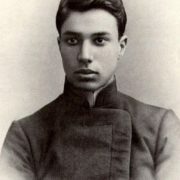 His father was professionally engaged in horseback riding (a Master of Sports of international class) and his mother was a coach. In autumn 1987 Maxim came to the skating rink. At first he didn’t want to skate, but his parents insisted on a sports career. Children were skating and Maxim was sitting on the bench. In his school years he even wanted to give up skating. 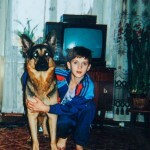 In 1994, Alesya Korchagina became the first partner of the 11-year-old boy. After two years of co-skating the couple broke up. 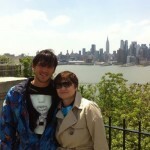 Maxim began to skate with Ksenia Vasilieva. They became the seventh at the Junior Championship. Two years later Trankov skated with Irina Bogomolova. In summer 1999, Maxim received an invitation from Lyudmila Smirnova to move to St. Petersburg and skate with her daughter Irina Ulanova. They skated three years and won the fifth place at the National Junior Championship. 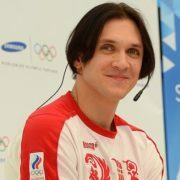 In 2002 Trankov moved to Velikova’s group and skated with Natalia Shestakova. 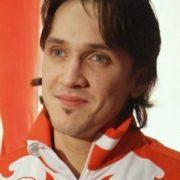 A year later, in 2003, Maxim started skating with Maria Mukhortova, and in 2005 the couple won the World Junior Championships. In 2007 they won the Championship of Russia. 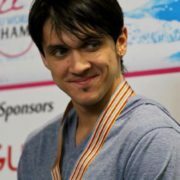 Later, in 2009, the pair took Skate America bronze and was the second at the Trophee Eric Bompard. 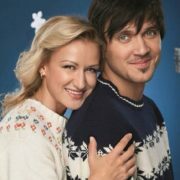 Tatiana Volosozhar became his next partner. 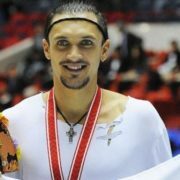 In October 2010 Trankov – Volosozhar won the Russian Cup in Perm and in 2011 they became winners at the Championship of Russia. At the 2011 World Cup Tatiana and Maxim were the second. In 2011-2012 the pair managed to win two international tournaments – Nebelhorn Trophy and Ondrej Nepela Memorial. The season 2012-13 was very successful for the couple. 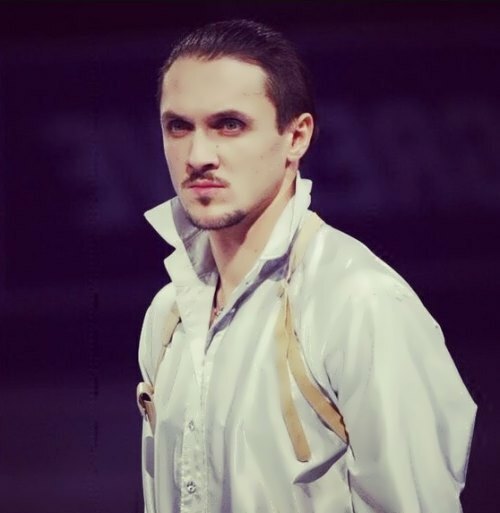 On the way to the European Championship in 2013 Trankov received news of his father’s death, but found the strength to win the competition. At the World Championships in 2013 he became the world champion for the first time. On December 18, 2013 Tatiana and Maxim were awarded Silver Doe as the best athletes of the year. In 2014, at the Winter Olympics in Sochi Tatiana and Maxim became champions in the team competition and won the gold medal in the individual competition. Tatiana and Maxim completed their professional career in 2018. 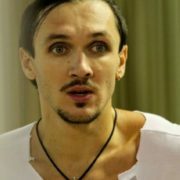 In 2016 Trankov took part in the popular TV show Ice Age. 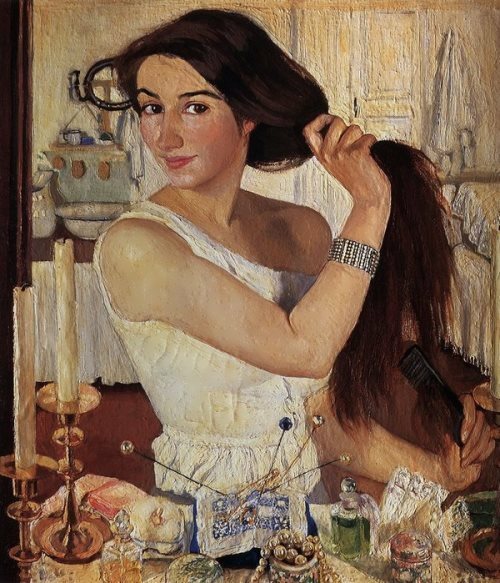 Yulianna Karaulova, the finalist of the Star Factory, was his partner. Their coach was Ilya Averbukh. 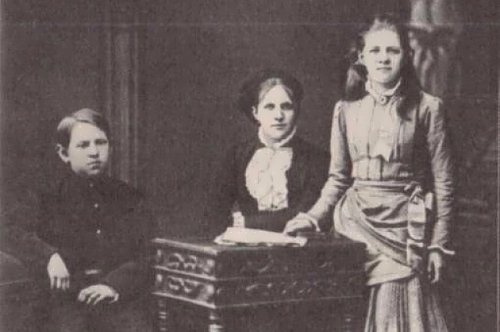 Max and Tanya hid their relationships for a long time. 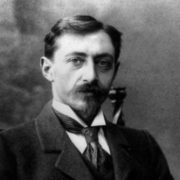 Maxim skated with Maria Mukhortova, they performed at the previous Olympics in Vancouver, but weren’t successful. Maybe it happened because Max was in a love triangle. 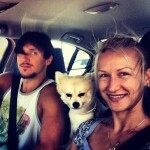 Couple’s coach Olympic champion Oleg Vasiliev had love affair with Maria and he knew that Max was her first love. 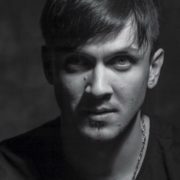 But Trankov had a girlfriend Alexandra with whom he lived for many years. 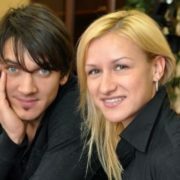 The couple Trankov – Mukhortova broke up because of misunderstandings. 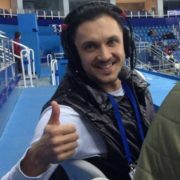 Maxim began skating with Tatiana Volosozhar. Tatiana was together with her former partner and coach Stanislav Morozov. Everything was great. 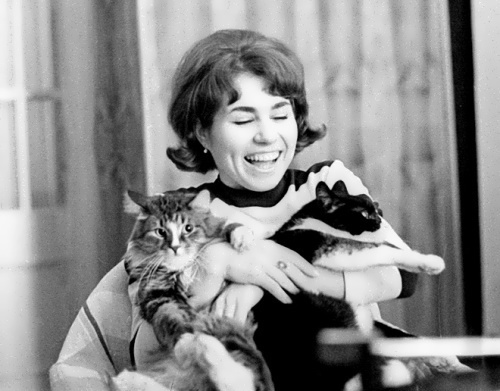 Maxim had a girl, Tatiana had a partner too. But… Love. Love at first sight. Only at the Olympics in Sochi Maxim decided to tell about their love. And in 2015 they got married. Their daughter was born in 2017.